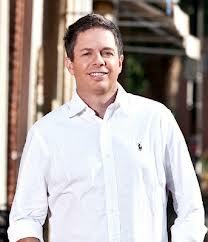 This week we’re going to be doing a follow-up interview with Mobile Home Park Investment expert, Mike Conlon. Mike was our fifth guest almost 2 years ago shortly after we first launched the show and I thought it would be awesome to bring him back on to get an update on his business and learn how he’s been able to acquire more than 2,000 additional mobile home park spaces since we last spoke. If you are brand new to the show or if you know very little about mobile home park investments then I encourage you to go back and listen to episode #1 & #5 as it will act as a primer to what we discuss in today’s show. Details on how he’s been able to acquire an additional 2000+ pads over the past year and a half. How the use of technology has allowed him to expand his reach outside of NC market where he was primarily focused and now own parks in WI, IL, AL, MD. The reasons why he has sold more than 1,000 pads over the past year. Why he and his team are starting to move away from turnaround properties and are focusing more on larger stabilized parks. How he handles large rent increases when he purchases a park that has rents that are significantly below market rates. Why relationships and credibility play a major roll when it dealing with mom and pop owners. Why parks with private utilities don’t scare Mike away, but he prefers not to own parks with waste water treatment plants, but will purchase parks on well and septic. His experience with raising capital through private placements and the positive impact it’s had on the growth of his business. Why he doesn’t utilize a rent to own or similar program within his parks. 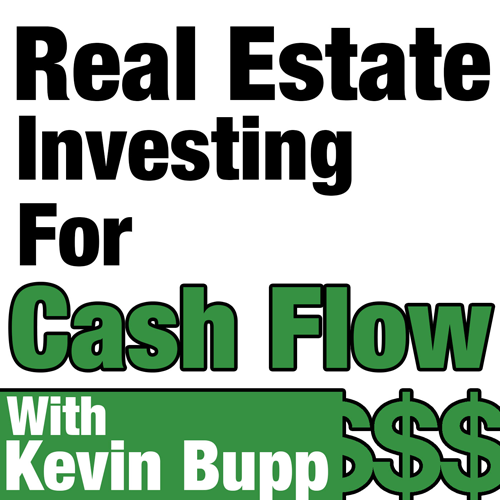 How he finds quality property managers and what type of compensation he gives. His thoughts on where we are in the current market cycle.